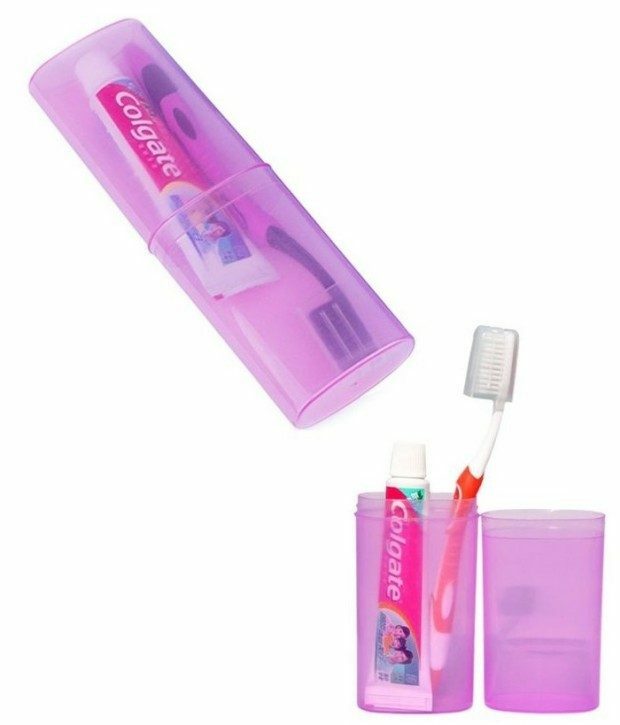 You are here: Home / Great Deals / Amazon Deals / 12 Cleaning Necessities For The College Bound! If you have a college bound student or know of someone heading off to college you may need some reminders or ideas of what they’ll need! 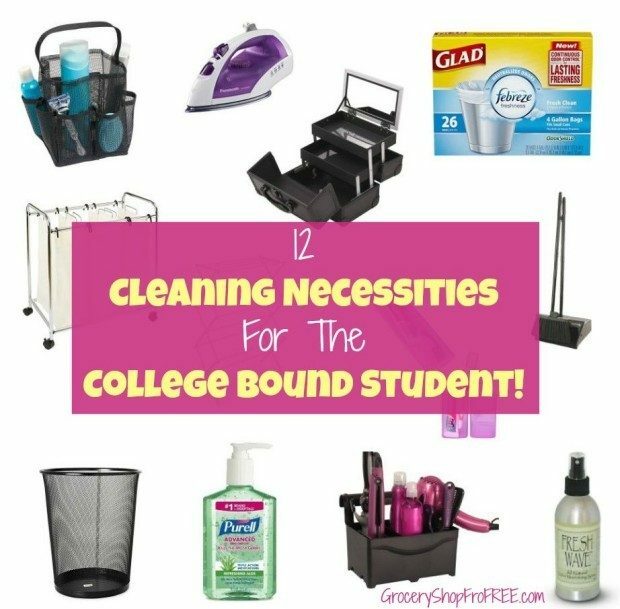 We have compiled a list of cleaning necessities for the college bound student! Carlisle 36141503 Duo-Pan Dustpan & Lobby Broom Combo, 3 Foot Overall Height, Black The Carlisle 36141503 Duo-Pan dustpan and lobby broom is designed to standup to the demands of commercial use but compact enough for household use. The set has a total height of 3 feet for a comfortable sweeping position. The 30” two-piece vinyl coated steel handles are durable enough for daily use and feature a convenient hanging hole at the top for storage.